At Cooper's our ASE-Master Certified Technicians have acquired education, training and experience has prepared them for any automotive concern you may have. They have remained proficient with ignitions and fuel management systems in the modern vehicle. All of our technicians are involved in on-going training and classes to keep up with the constant changes and improvements within the automotive repair industry. 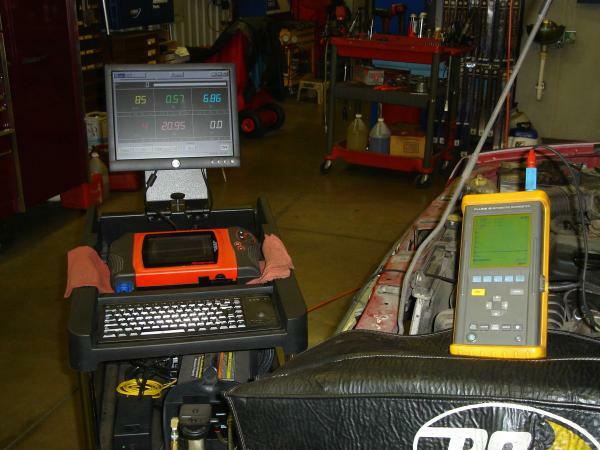 Their growing knowledge has allowed them to quickly and efficiently diagnose your vehicle's defect. Cooper's Automotive is highly recommended amongst our competitors.